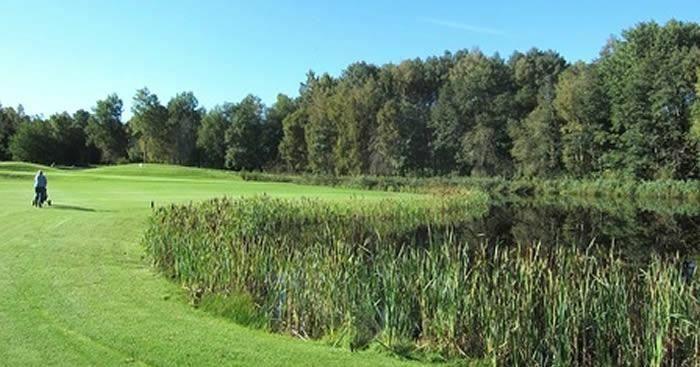 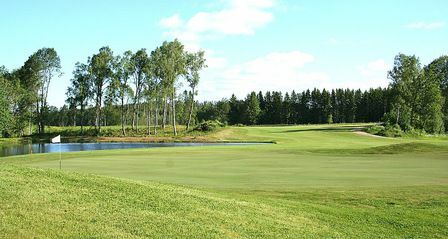 The Vårgårda Golfklubb is one of Sweden’s greatest 18-hole courses, located 2.5 km from the Vårgårda center, opened in August 2008. 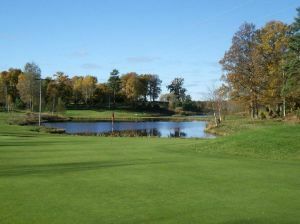 It has the top ranking in Västergötland by Golf Digest. 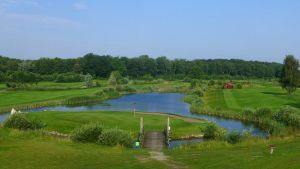 This is a course with park-forest and links character overview. 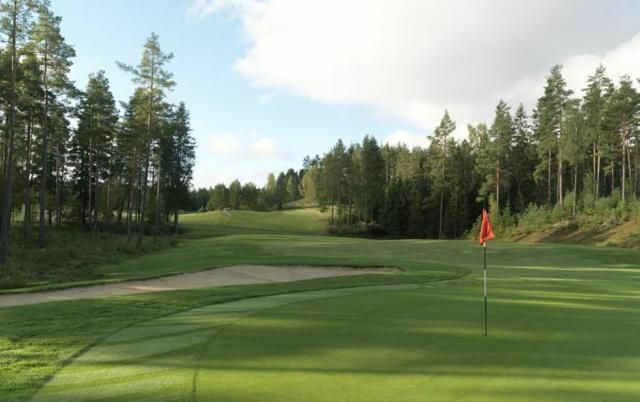 Fairway built on sand and USGA greens. 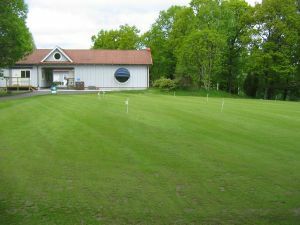 Vårgårda Golfklubb is not yet in our pool of Golf Courses for orders.